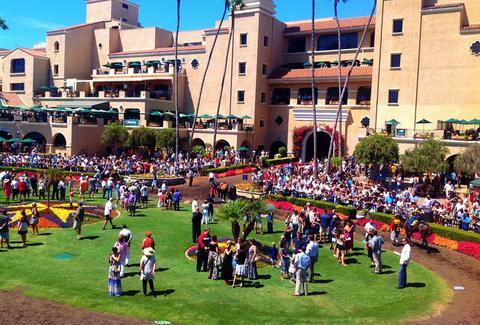 Dust off your seersucker suit and throw on the biggest hat you can find -- the gates open this Thursday, July 17th at 11:30am for Opening Day at the Del Mar Racetrack. Get your tickets to The Party for access to the happenings in the trackside Seaside Cabana and Concert Area, including multiple DJs, a microbrew beer garden, food trucks, and more. Don’t forget to place your bets before the first race gets started at 2pm. 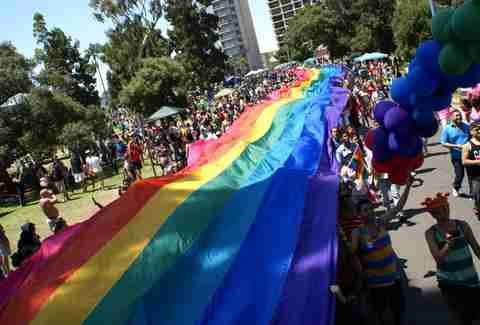 All Weekend: People will be partying at the 40th Annual San Diego LGBT Pride Festival July 18-20th. There are events happening all weekend long, but highlights include the Pride of Hillcrest Block Party Friday night at 5pm, the pride parade on University Ave and Normal St at 11am on Saturday, and there’s a music festival Saturday from noon-10pm and Sunday from 11am-8pm. 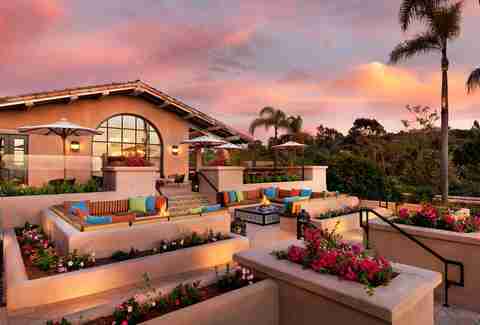 Thursday, July 17th: From 5-10pm, Rancho Valencia Resort and Spa and Riviera Magazine are having an Opening Day after-party, The After Pony Party. 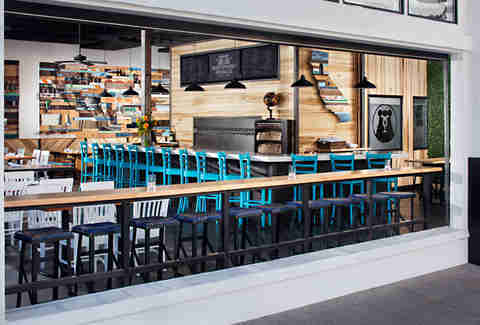 Entry is free for the event (although reservations are recommended) along with complimentary bites, a Silver Pony welcome cocktail, live music, and giveaways. 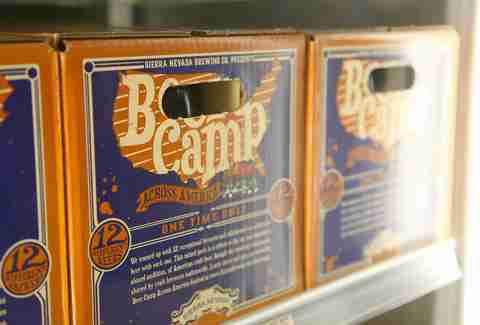 Sunday, July 20th: The Southwest edition of the Sierra Nevada Beer Camp Across America is coming to the Embarcadero Marina Park North from 1-6pm. Tickets get you a souvenir tasting glass and unlimited samplings of more than 170 craft beers from more than 86 regional brewers. Local food truck favorites GreenGo, Devilicious, Mastiff Sausage Company, and many more will be on site. The provocative MarchFourth Marching Band will provide the entertainment with a burlesque, vaudeville, horn-driven live set from 4-5:30pm.